Over the years Pinewood Sound has completed full audio post and worked on thousands of motion pictures, television series, dramas, documentaries, short films and video games. 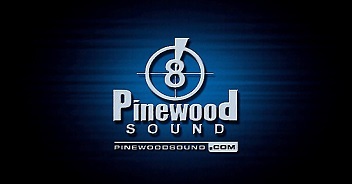 On many blockbuster films Pinewood has been an integral part of the audio post production, providing a unique combination of experience coupled with technical and creative expertise. This has garnered Pinewood a worldwide reputation for complete trust with principals and leading cast members and thousands of lines, often recorded over many months.